The federal government on Monday said plans are afoot to charge Value Added Tax (VAT) on lottery and gaming activities and automate collection from operators. The federal government disclosed this in Lagos at a stakeholders’ engagement session with lottery and gaming operators. 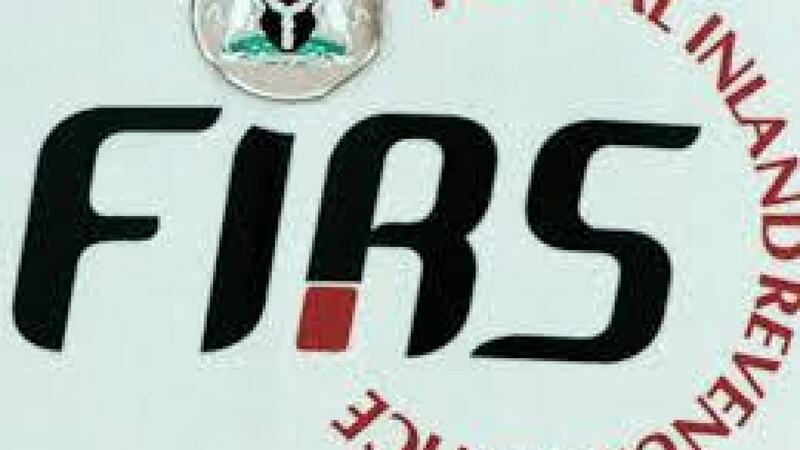 The session, organized by the Federal Inland Revenue Service (FIRS) in conjunction with the National Regulatory Commission (NLRC), had in attendance top echelon of the revenue agency, led by FIRS Chairman, Mr. Tunde Fowler; Mr. Lanre Gbajabiamila, NLRC Director-General; representative of the Senate Committee Chairmen on Sports, representative of the Chairman, House Committee on Governmental Affairs; and industry operators. Speaking at the session, the NLRC D-G Mr. Lanre Gbajabiamila stated that lottery and gaming operators collect VAT from users of the industry’s services without remitting such to the government, a situation that results in revenue losses. Also speaking on behalf of lottery and gaming operators, Mr. Akin Alabi, founder of Nairabet and House of Representatives member-elect, said the potential reduction in hoped-for winnings, especially on low-odds bets, will drive customers from regulated operators into the hands of unregulated ones. He remarked that the FIRS should have consulted operators before taking the decision to impose five per cent VAT and the automation of collection. Responding, the FIRS Chairman Mr. Tunde Fowler assured that VAT is not a tax to be borne by operators, but their customers. “Tax has to do with law and the law says that for every transaction that is VATable, five per cent should be charged. You have to be aware that we are automating collection in all industries. This is not a tax on the business, but on a bettor who hopes to win. You also have to realize that 85 per cent of VAT goes to the state, which are supposed to be closer to us. In this case, we are all winners,” Fowler said.